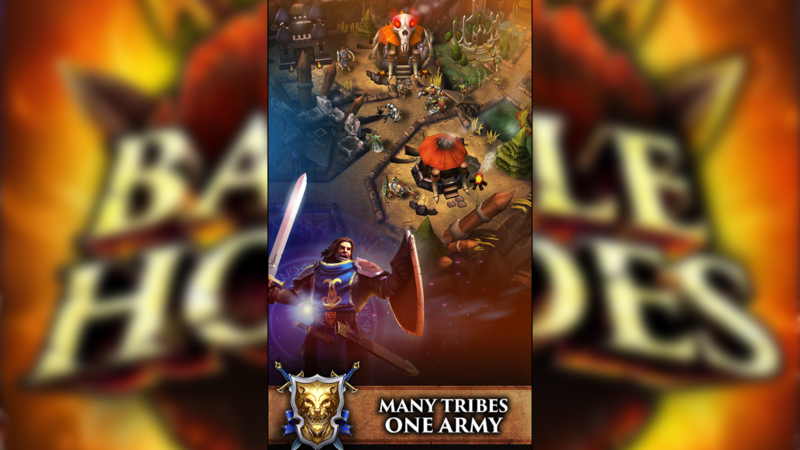 Battle Hordes is a F2P fantasy MMO. 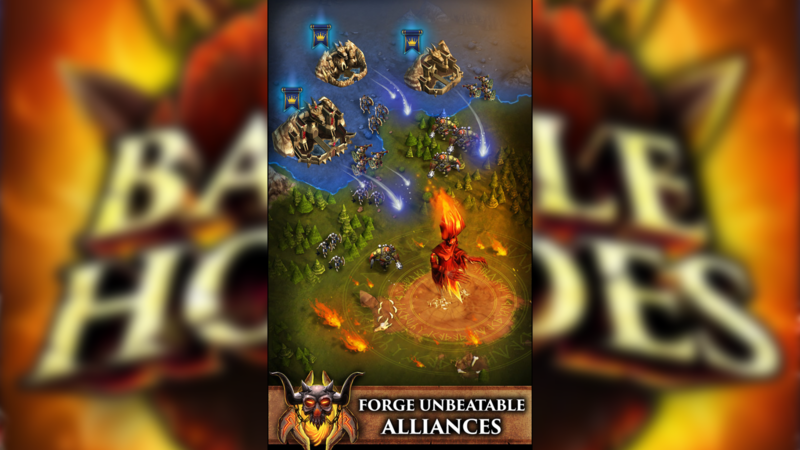 March across the continent and win great battles against other players to obtain the ultimate power and create an unforgettable empire, available for iOS. Home Is Where the Heart Is: Develop and customize your magnificent castle. 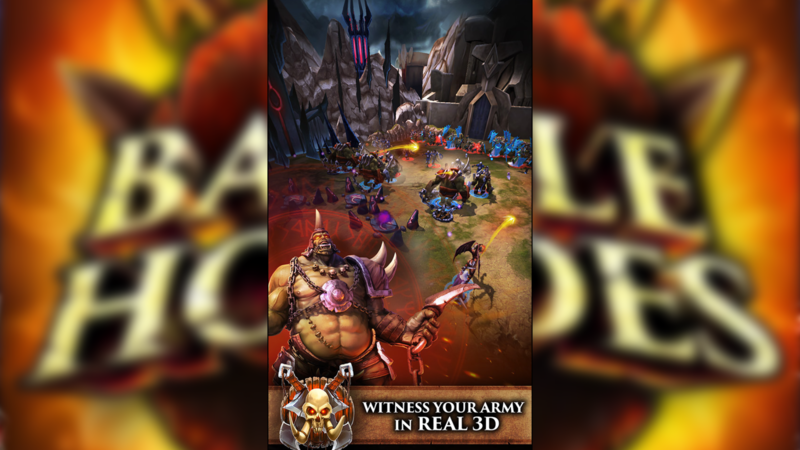 King Commander: Actively watch the warpath made by your armies. Yes We Khan! : Face off against rival lords in the online PVP.